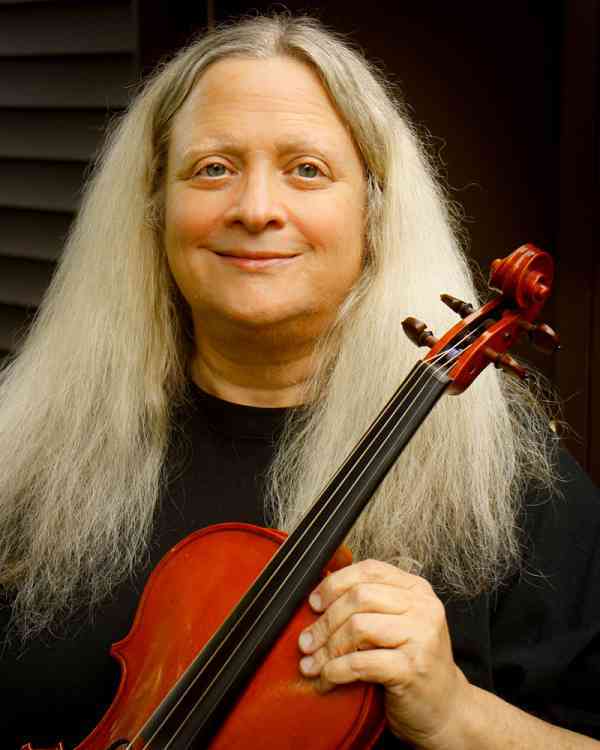 Rhona Reagen has been a Suzuki method violin and viola instructor for over 35 years. She received her Bachelors and Masters degrees with honor and distinction from DePaul University. She has also had advanced Suzuki pedogogy training with Betty Haag, Dr. Milton Goldberg, Gwen Furbee Ying, Rebecca Sandrok, and Julian Leviton. Rhona has maintained a private studio in Skokie since 1979. Her students perform several times a year at studio and community concerts. Rhona has developed many unique events for her studio including her annual Solofestival and Community Holiday Concert. Rhona is also on faculty at Midwest Young Artists in Highwood, Illinois where she conducts the Reading Orchestra, coaches chamber music, and is the director of the Young Strings Summer Chamber Music Camp. She has served on the board of directors of Midwest Young Artists since 1993 and is also a member of the executive committee. Her many alumni have attended prestigious colleges and universities on scholarship throughout the United States. In 2008, Rhona was chosen as the ASTA studio teacher of the year! She is very grateful to her colleagues for their recognition. Rhona is the former co-director of the Elmhurst College Suzuki Program and a former faculty member of National Louis University. Her broad educational background allows her to work effectively with students of all ability levels.